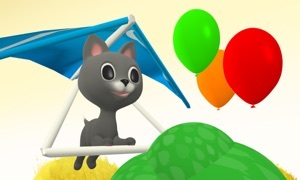 Blue Boy returns on a new Balloon popping quest. Join Blue Boy on another Balloon Popping adventure. 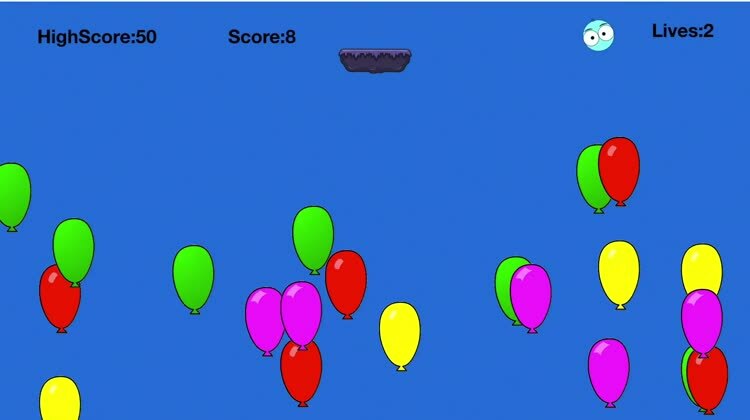 Bounce Blue Boy off as many Balloons as possible to achieve the highest score ever.